The fantasy race of Orcs are almost universally depicted as evil and warlike. Find content related to Orcs. 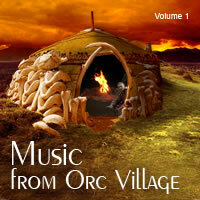 Music from Orc Village Volume 1 is a set of 8 royalty free soundtracks based on an fantasy setting that incorporates the sinister and warlike orc people - these tracks are highly energetic, with rich drum beats and unusual instruments. 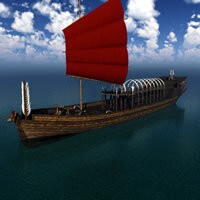 Orc Merchant Ship is a fantasy ship design available for MAX (game licensing), Poser / Daz3D, Blender, Bryce, Vue, Shade and more. 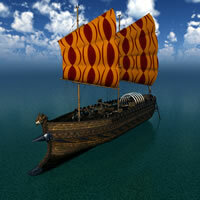 Orc Noble Ship is a fantasy ship design available for MAX (game licensing), Poser / Daz3D, Blender, Bryce, Vue, Shade and more. 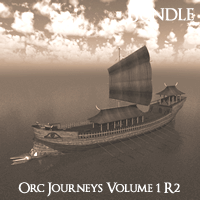 Orc Slaver Ship is a fantasy ship design available for MAX (game licensing), Poser / Daz3D, Blender, Bryce, Vue, Shade and more. 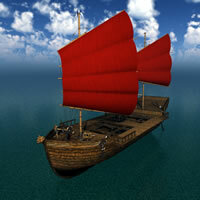 Orc Small Sail Ship is a fantasy ship design available for MAX (game licensing), Poser / Daz3D, Blender, Bryce, Vue, Shade and more. 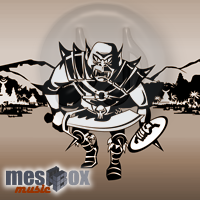 Orc Village Blacksmith is a fantasy 3d model. Available for 3D Studio MAX (.max, PRO version), Poser / DAZ Studio, Vue, Shade and Bryce. 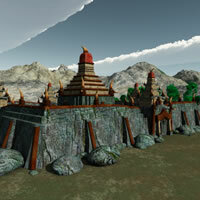 Orc Village Church is a fantasy 3d model. 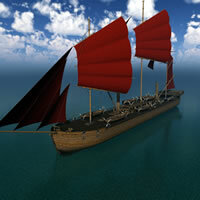 Available for 3D Studio MAX (.max, PRO version), Poser / DAZ Studio, Vue, Shade and Bryce. 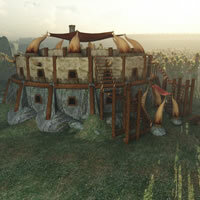 Orc Village Guardhouse is a fantasy 3d model. 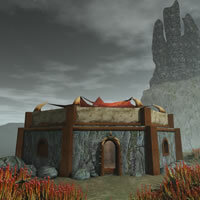 Available for 3D Studio MAX (.max, PRO version), Poser / DAZ Studio, Vue, Shade and Bryce. 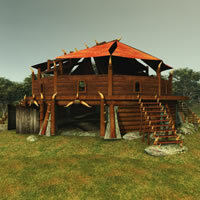 Orc Village Inn is a fantasy 3d model. 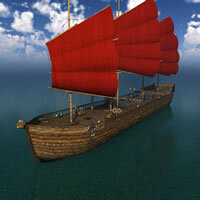 Available for 3D Studio MAX (.max, PRO version), Poser / DAZ Studio, Vue, Shade and Bryce. 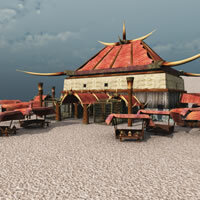 Orc Village Market is a fantasy 3d model. Available for 3D Studio MAX (.max, PRO version), Poser / DAZ Studio, Vue, Shade and Bryce. Orc Village Volume 1 Complete Edition is a set of 8 models with a fantasy orc theme. 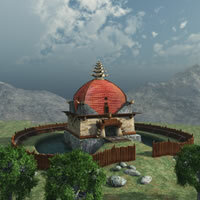 Available for 3D Studio MAX (.max, PRO version), Poser / DAZ Studio, Vue, Shade and Bryce. 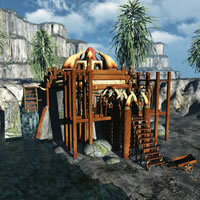 Orc Village Watermill is a fantasy 3d model. Available for 3D Studio MAX (.max, PRO version), Poser / DAZ Studio, Vue, Shade and Bryce. Orc Village Woodcutter is a fantasy 3d model. Available for 3D Studio MAX (.max, PRO version), Poser / DAZ Studio, Vue, Shade and Bryce. 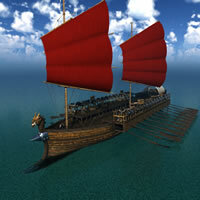 Orc War Ship is a fantasy ship design available for MAX (game licensing), Poser / Daz3D, Blender, Bryce, Vue, Shade and more. 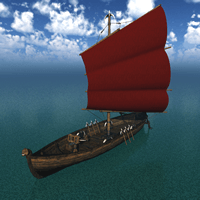 Orc Whaler's Ship is a fantasy ship design available for MAX (game licensing), Poser / Daz3D, Blender, Bryce, Vue, Shade and more.